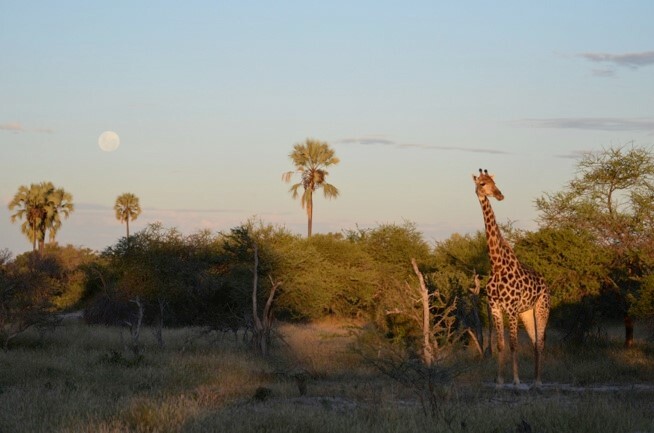 Botswana has long been one of my absolute favourite places to visit. In April 2014 it was great to be able to take my sister Debbie, her fiancé, Dave, my Mum, Rosie, and her partner, Lardy to experience the place I love so much. We were able to spend 14 days in some fantastic camps seeing a wide variety of amazing wildlife.